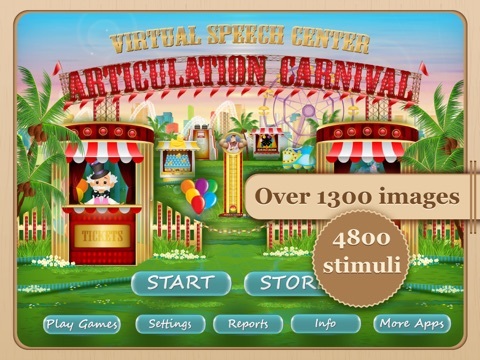 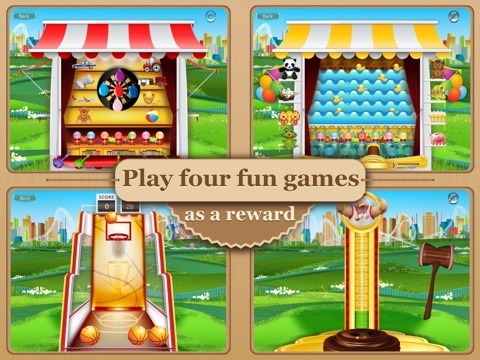 The Articulation Carnival app is a comprehensive and flexible articulation program to practice pronunciation of ALL English phonemes at the word, phrase, and sentence levels. 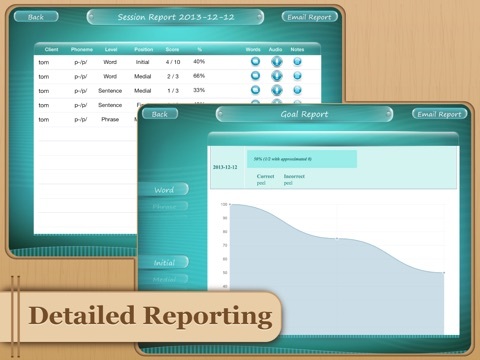 The app includes thousands of photos and prerecorded audio stimuli. 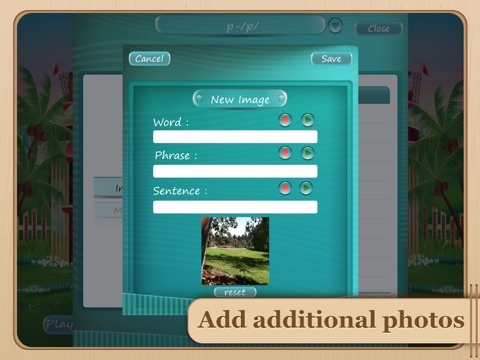 It allows speech therapists to edit targeted words and to add their own photos and audio recordings. 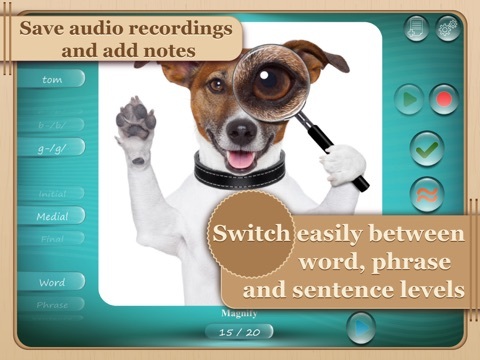 •Vocalic r: air, ar, ear, er, ire, or (initial, medial, and final positions of words; ten pictures per phoneme per position at the word, phrase, and sentence level) and rl.